You want to raise kids who are kind, cooperative and usually a joy to be around. We want to help! Parenting looks easy right up until you have your own kids. How do you respond to misbehavior? What do you do when they won't listen? What limits should you be setting? Learn what you need to know to make parenting easier at any age! 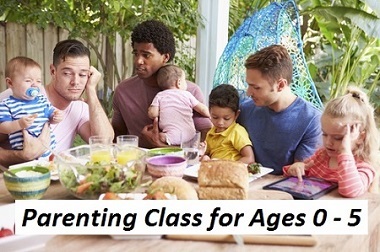 Begin An Award-winning Online Parenting Class Today! Do you prefer learning with a group of parents? 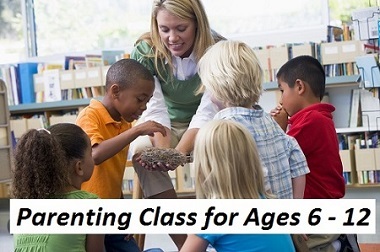 Schedule a parenting presentation or a 6-week parenting class. Would you like personal attention? Find out about your personalized coaching options. Do you like reading books? There are books on parenting and books on sexuality that can help you with raising your kids.